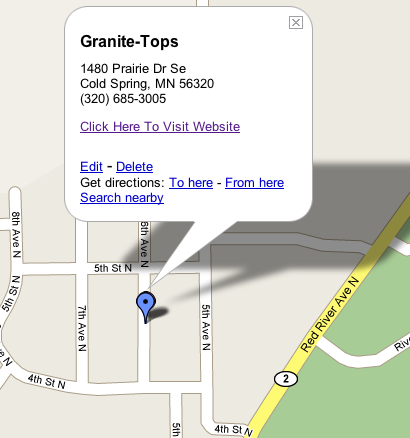 Granite Tops, the place where you'll discover the natural beauty of stone. Come visit our state-of-the art 45000 sf facility located in Cold Spring. Whether your stone project is residential or commercial, the Granite Tops team has the experience and commitment to get the job done right Granite Tops... absolutely breath taking!